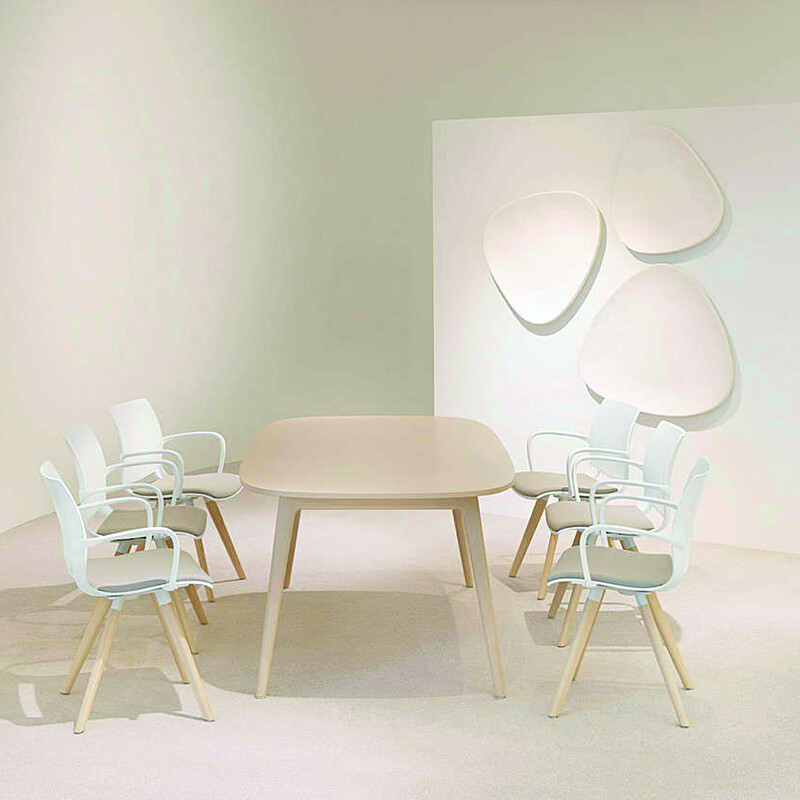 6100 San_Siro Breakout Tables are the wooden version of the 6000 San_Siro Tables, also designed by Norbert Geelen. 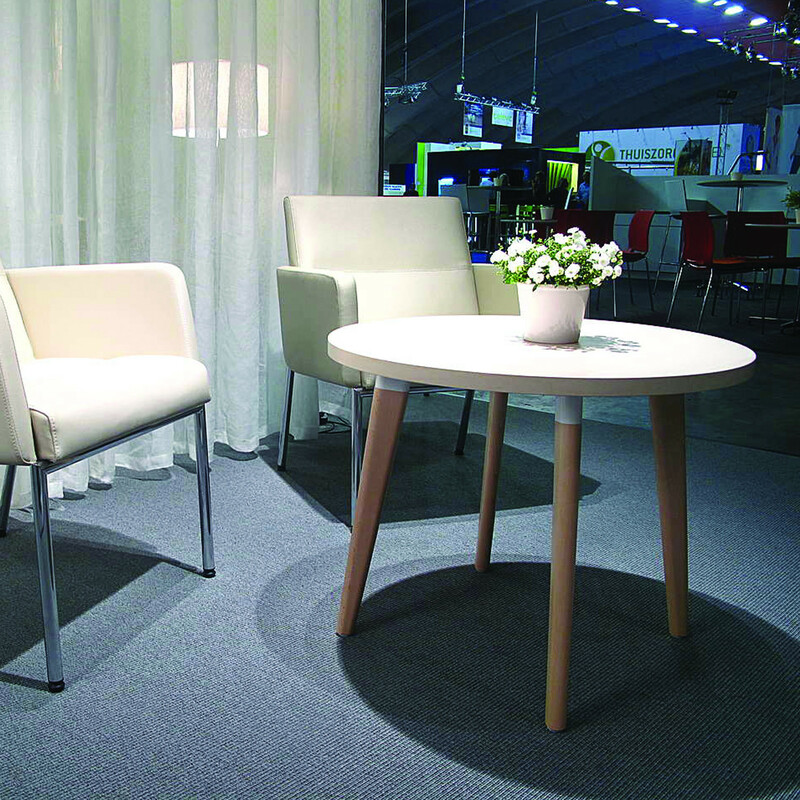 Featuring a solid beech frame, the 6100 San_Siro can be specified in two variations: either with rail frame directly fixed to the top or with separate legs anchored through metal brackets. 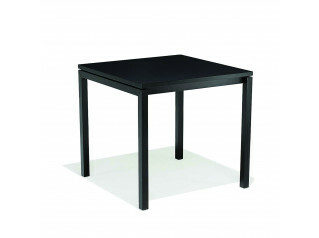 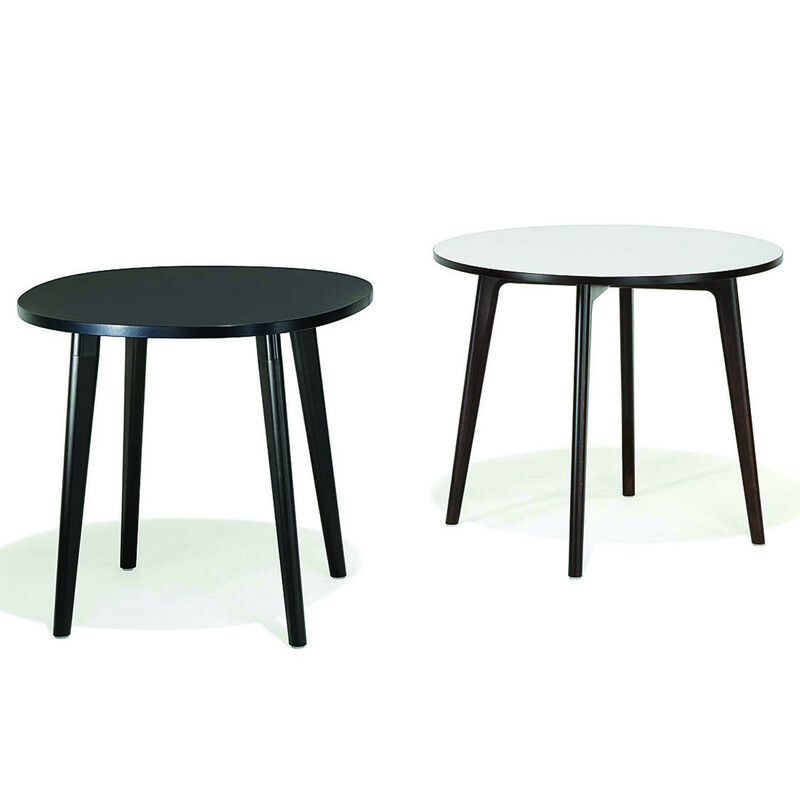 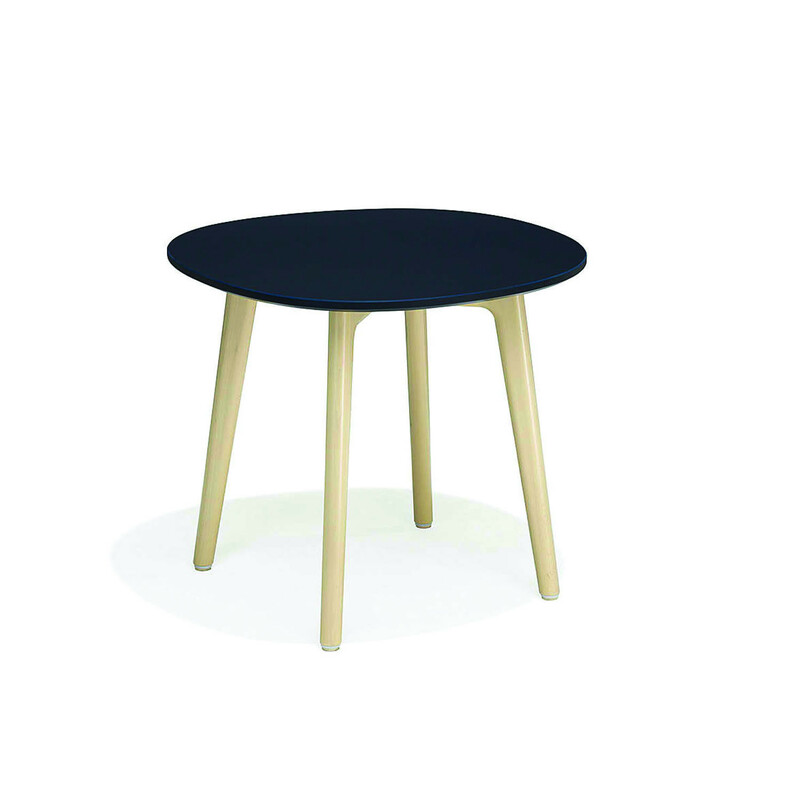 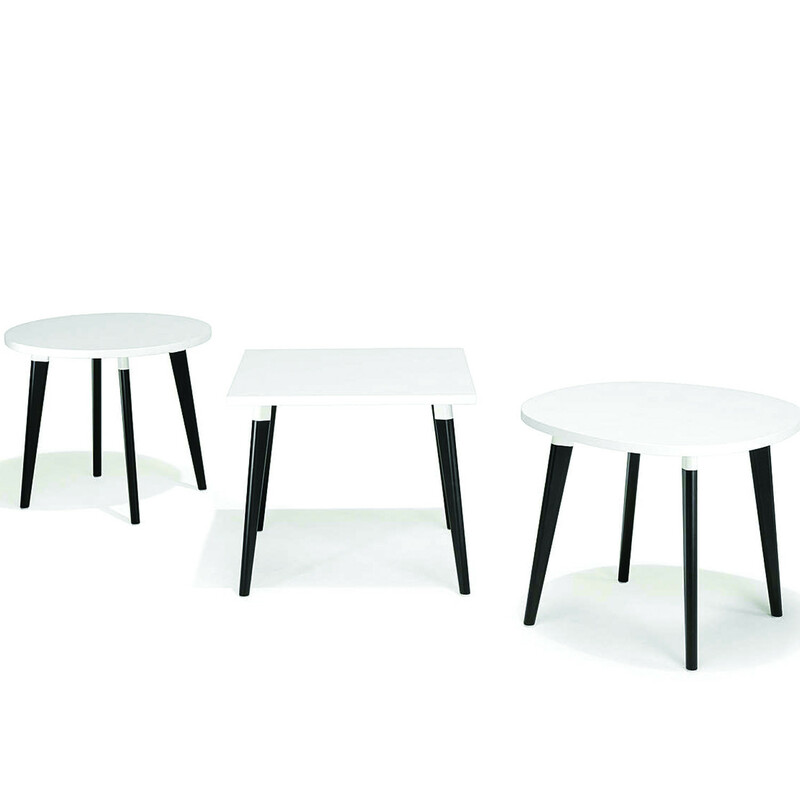 Offering an extraordinary versatility, the 6100 San_Siro Tables is available in a variety of models in three heights. 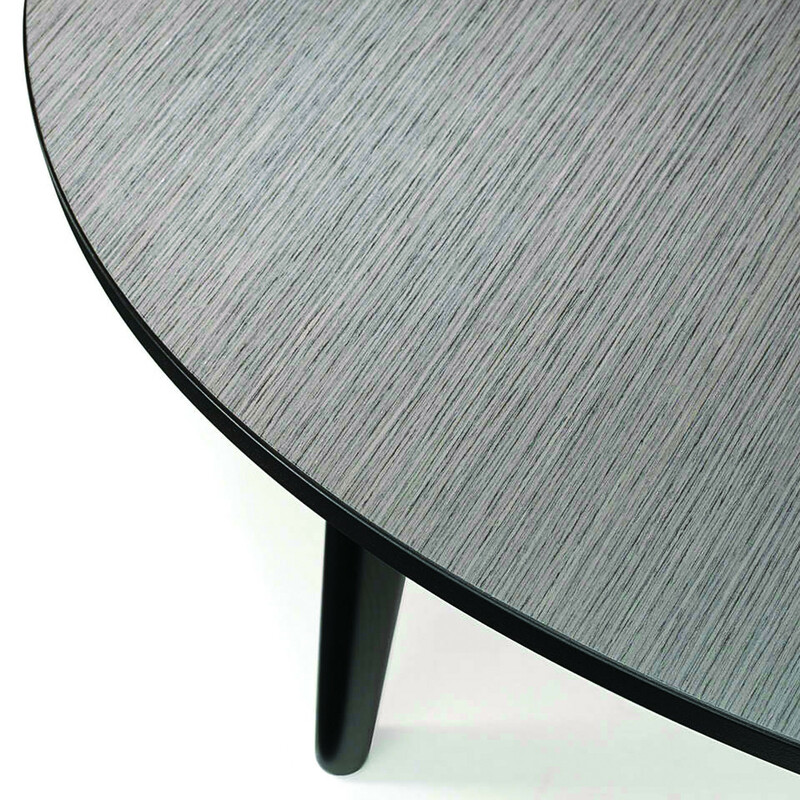 The tabletops for this range can be specified in rectangular, square, round or in a more creative layout which resembles the asymmetry of a pebble. 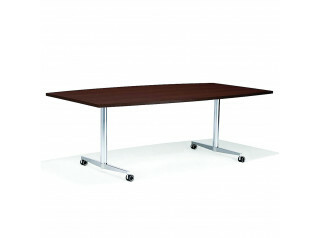 6100 San_Siro Table Range is suitable for breakout and informal meeting areas within the office environment and can also suit as a dining table at home. 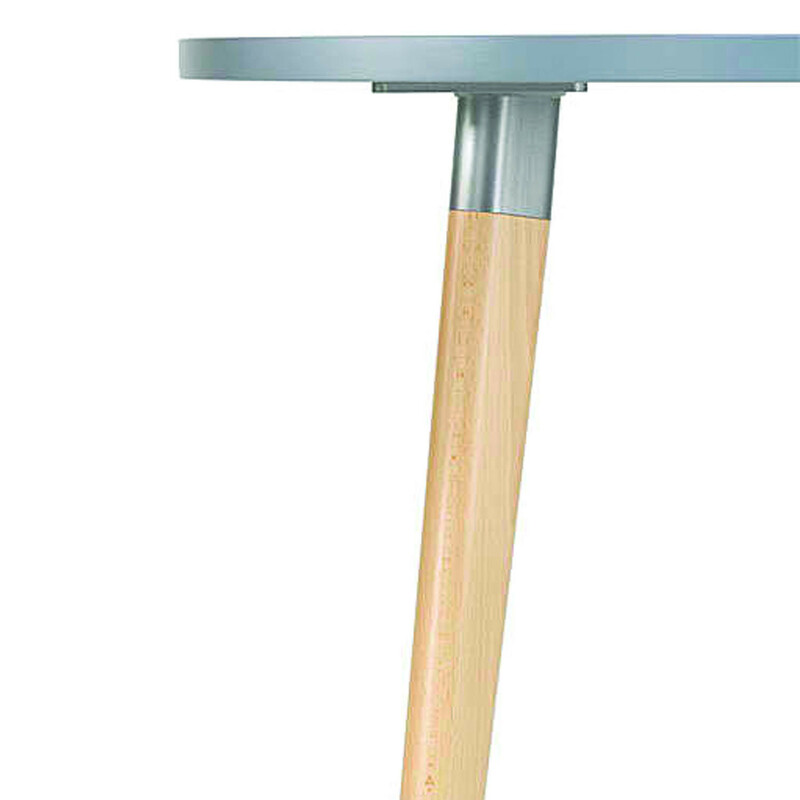 Options: Plastic glides; Metal glides; Felt glides; Protect glides, low noise; Reduced frame height/ vertical clearance under table; Linking table top/ linking top; Modesty panel lenghtways; Modesty panel widthways; Power and data; Solid oak or walnut legs for tables with brackets. 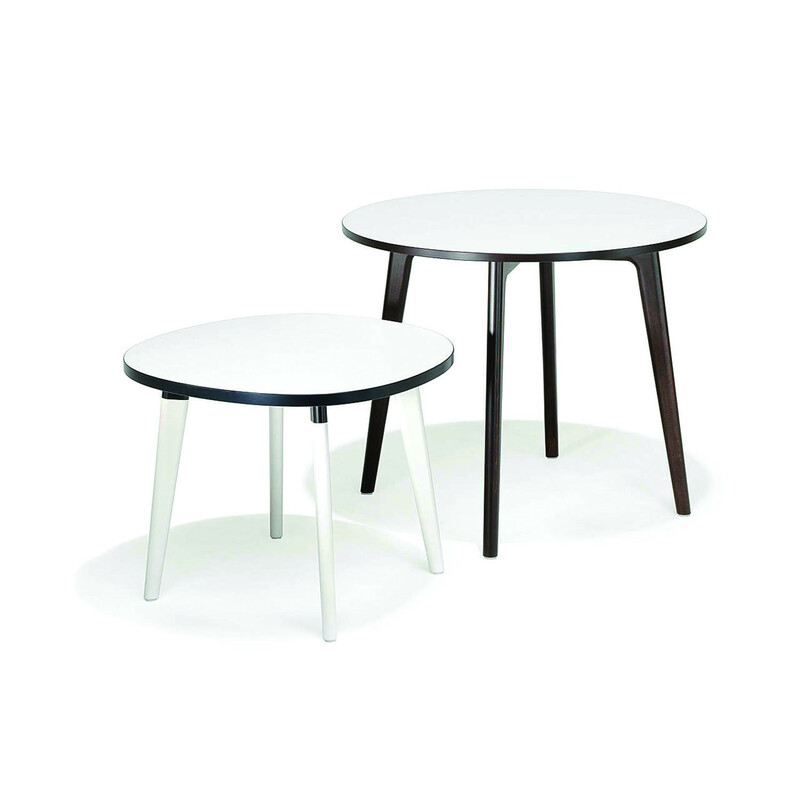 You are requesting a price for the "6100 San_Siro Table "
To create a new project and add "6100 San_Siro Table " to it please click the button below. 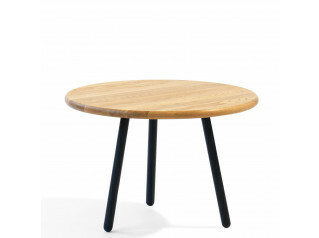 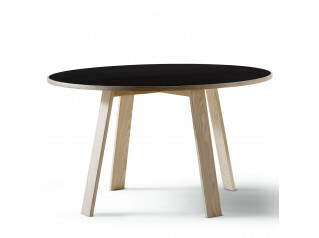 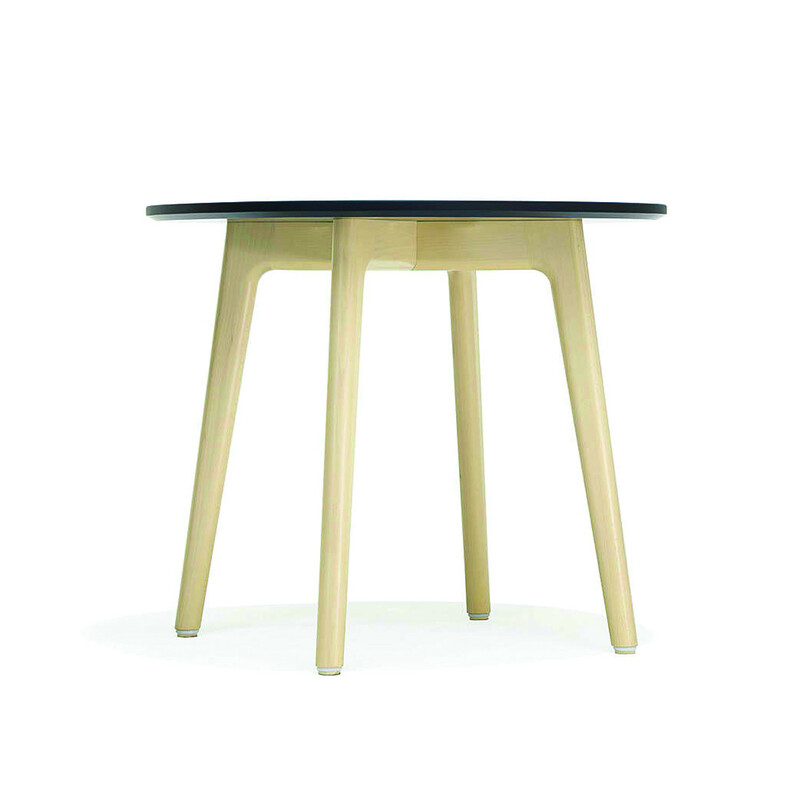 To add "6100 San_Siro Table " to an existing project please select below.